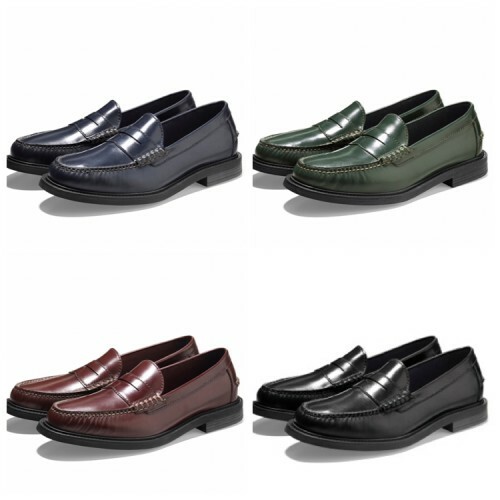 Cole Haan, the iconic American lifestyle footwear and accessories brand, introduces an updated version of the classic Pinch Campus loafer, as part of its Fall 2015 collection. The new Pinch Campus design is a reinterpretation of a classic American silhouette, updated with innovative Cole Haan technology. As part of the launch, Cole Haan is releasing a new multi-channel campaign, entitled ‘The New Class’ shot by photographer Christian Hogstedt. The campaign shot predominantly on a renowned Ivy League campus, featuring students and professors. 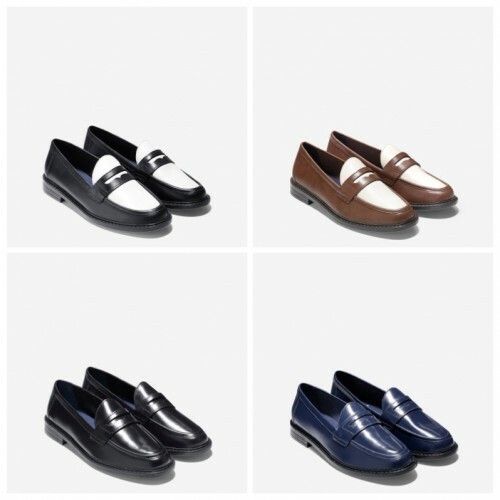 The Pinch Campus loafer first gained popularity on Ivy League campuses in the 1950s. Cole Haan has updated this classic silhouette with a redesigned interior, outfitted with an ultra-flexible and wearable sole, adding lightness, flexibility and cushioning that also has a storm welt finish which allows for protection during wet days. “The Pinch Campus is the epitome of elegant innovation, representing a collision of style, craft and engineering,” said David Maddocks, Chief Marketing Officer & GM of Business Development at Cole Haan. “While it is, in every way, a classic Pinch Penny Loafer, it is also decidedly younger, with a longer vamp, storm welt, athletic shoe-like toe box and all rubber outsole,” he continued. The new Men’s and Women’s Pinch Campus loafer retails for $140 with the Men’s Pinch Campus boot retailing for $200. The Pinch Campus collection is available at Colehaan.com and Cole Haan stores. Next Vogue Runway Is Coming Soon!